You can book a 2-Night/3-Day Disneyland Resort Vacation Package at a conveniently located Good Neighbor Hotel starting at $99* per person per day for a family of 4. 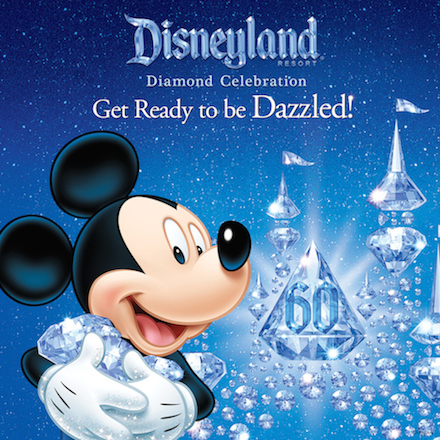 This package includes 3-Day, 1 Park per Day Disneyland Resort tickets and is valid for arrivals most nights Aug. 30-Oct. 1, 2015 and Nov. 1-23, 2015. Book by Nov. 20, 2015. • Ask me about more magical extras! • Paint the Night, a dazzling new parade featuring more than a million shimmering lights! 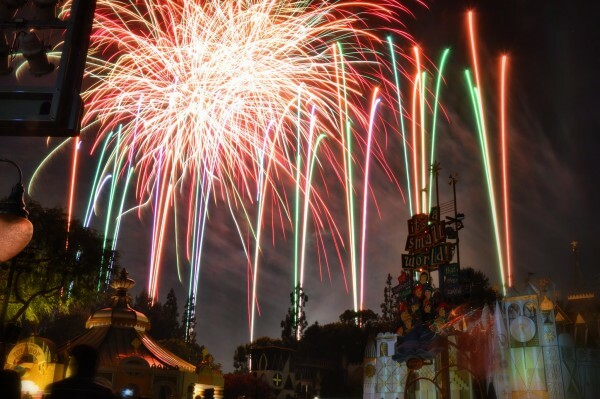 • Disneyland Forever, an immersive new fireworks spectacular you have to see to believe! • World of Color: Celebrate! The Wonderful World of Walt Disney, a special edition of the nighttime spectacular! *From $99 per person, per day, price based on quad occupancy (2 adults, 1 junior and 1 child [age 3-9]), with a Walt Disney Travel Company package, in a standard room at Anaheim Quality Inn & Suites for 2 nights and 3-Day/1 Park Per DayDisneyland Resort Theme Park tickets. Valid for most nights 8/30/15-10/1/15 with travel being completed by 10/2/15 and 11/1/15-11/23/15 with travel completed by 11/24/15. Check for offers associated with longer night stays. Total package price starts at $1,185. Offer subject to availability and Blockout Dates; advance reservations required. Not valid with any other discount or promotion. Subject to restrictions and change without notice. 3-Day/1 Park Per Day Disneyland Resort souvenir tickets expire thirteen (13) days after first use or 1/13/16, whichever occurs first, and each day of use of a ticket constitutes one (1) full day of use. Tickets may not be sold or transferred for commercial purposes. ** One card per package; nontransferable and void if sold. This entry was posted on May 11, 2015 at 11:56 am and is filed under Disney Deals & Offers, Disney Vacation Planning, Disneyland, Travel. You can follow any responses to this entry through the RSS 2.0 feed. You can leave a response or trackback from your own site.